Your versatile kitchen sponge isn't just for scrubbing dishes! Do you have toddlers running around the house? You don't have to buy those costly gel ice packs. 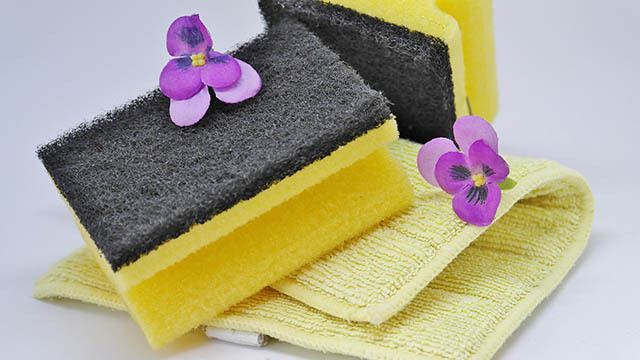 Grab a couple of brand new sponges (those without the scrubber) and soak them in filtered water. Give them a quick squeeze, place into Ziploc bags and pop them in the freezer. Use this cold compress for baby booboos. Missing an extra soap dish? Place your bar of soap on top of a clean sponge. The soap will dry up faster, and when it's used up. simply wet the sponge and clean your sink! Ever thought of buying those instant nailpolish remover bottles? Save yourself some money by making your own: get a clean glass jar (Gerber's baby food jars are the right size), cut a sponge to fit the height of the jar, roll it up, stuff into the jar, pour in nailpolish remover, and cover tightly. To use, dip your finger into the bottle (and keep it away from the kids). Not all sponges are stinky. Add a few drops of essential oils like peppermint, eucalyptus, or lemon on a sponge. 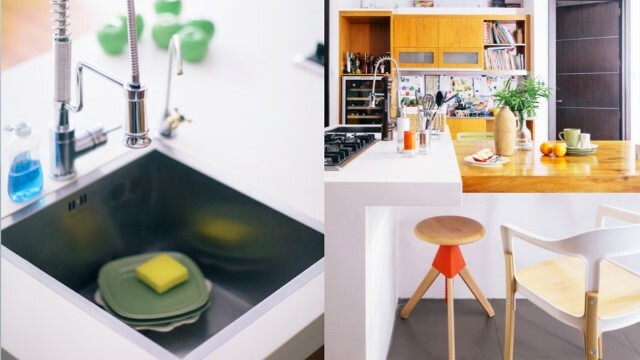 Not only will it disinfect the sponge, it will help scent your kitchen, too. Get a big sponge, and with a box cutter, cut a slit in the middle and hollow it out a bit. Insert a sliver of bar soap (try Perla, which isn't too harsh on the hands). Wet, and scrub away. This is best if you're cleaning large areas like windows and walls. If you're the crafty type who keeps on losing her pincushions, you might want to make your own. Cut up a large sponge into four; with a safety pin, fasten it onto your apron or your sewing project. Ever tried cleaning horizontal window blinds yourself? It'll drive you crazy if you just use a rag! Make the task easier with a sponge. Get two sponges, and cut a slit onto their ends. Insert a pair of kitchen tongs. 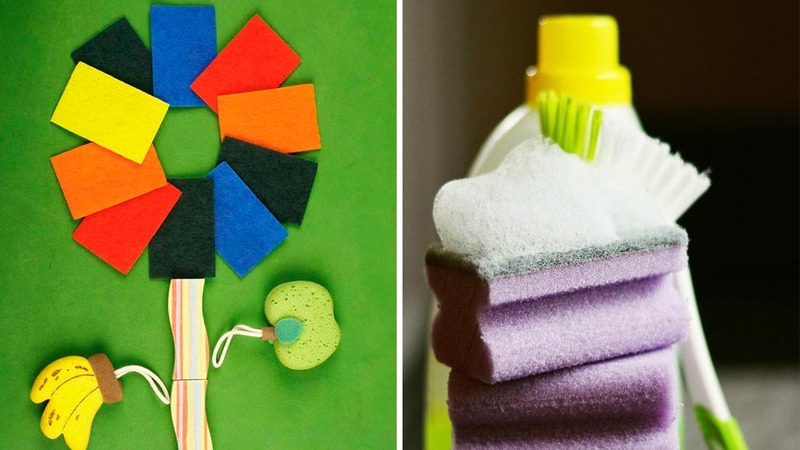 Dampen the sponges, and use these to clean in between the blinds.